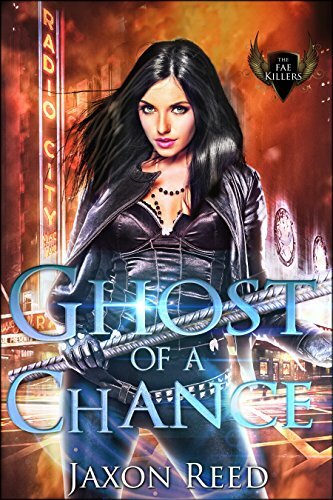 The third and final installment in the Empathic Detective trilogy is out! 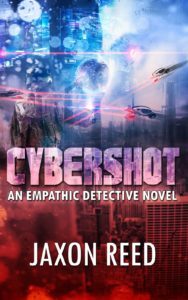 Cybershot: An Empathic Detective Novel debuted yesterday on Amazon. In my opinion, this is the most exciting book in the trilogy. And, it wraps up all loose ends, although of course there is always a possibility of more Empathic Detective novels in the future. I have uploaded a short story set in The Empathic Detective Universe on Wattpad. 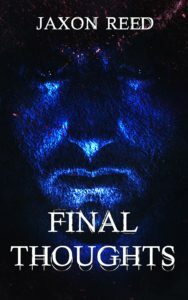 Final Thoughts is about a condemned prisoner with a chip in his head that records what he’s thinking in plain text. Please feel free to visit Wattpad and check it out. 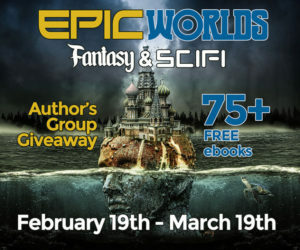 Shout out to Brian Ference for hosting the Epic Worlds Fantasy & Sci-Fi Group Giveaway on his site through March 19. Redwood: Servant of the State is there, along with 75 other books you can download free from Instafreebie. Check it out. 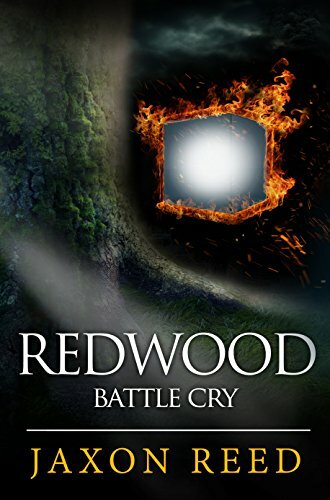 I want to shout out to J. Philip Horne for hosting a link to Redwood: Servant of the State, and The Redwood Trilogy Box Set on his First Friday Free Fiction page. 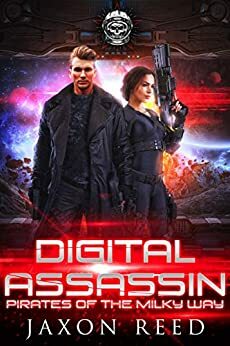 This month he features science fiction and fantasy young adult titles on both Instafreebie and Kindle Unlimited. 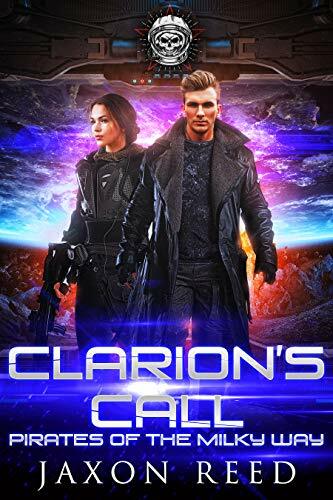 Click on over and check out the books. 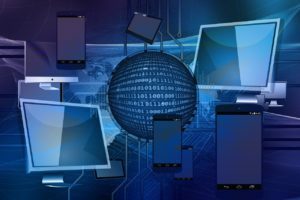 I appreciate the thoughtful review written by Shelley C – #NerdGirlRed over at nerdgirlofficial.com. Browse through their other content, too. It’s impressive.